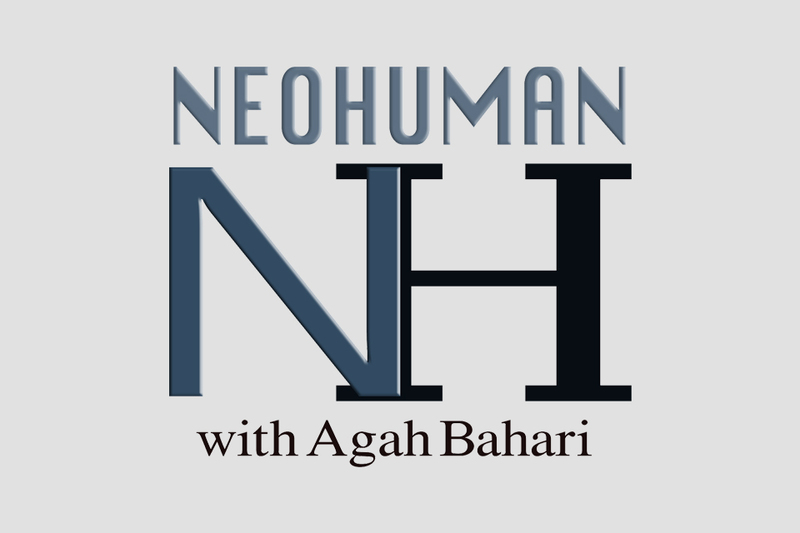 In the 50th episode of NEOHUMAN, Agah is chatting with Tim Draper. Tim is an American venture capital investor, and in 1985, the founder of the firm that would become Draper Fisher Jurvetson. He also founded Draper Associates and Draper University. In July 2014, Draper received wide coverage for his purchase at a US Marshals Service auction of seized bitcoins from the Silk Road marketplace website. He also spent in excess of $5 million to push a ballot initiative to divide California into six smaller states, which has met the signature threshold but was removed from the ballot by a decision in the Supreme Court of California. In August 2017, he launchd Cal 3, a proposal to split the U.S. state of California into three states and led the effort to have it originally qualify on the November 2018 state ballot as Proposition 9 (officially the Division of California into Three States initiative). In July 2018, the Supreme Court of California pulled it from the ballot for further state constitutional review. Draper officially stopped pushing for the measure soon after. They talk about a wide range of subjects, including technology, politics, Cal 3 Proposition, Anonymity, Bitcoin and cryptocurrencies, social media and user data, government and bureaucracy, Blockchain technology, and the end of Democracy.